No excuses – stay on your regimen. Continue with your regular exercise regime even on your travels, or simply unwind from a busy day in our Boost zone. ‘Cardio meditation’ is the perfect form of stress-release. Take 30 minutes of your time and boost your energy to the next level. 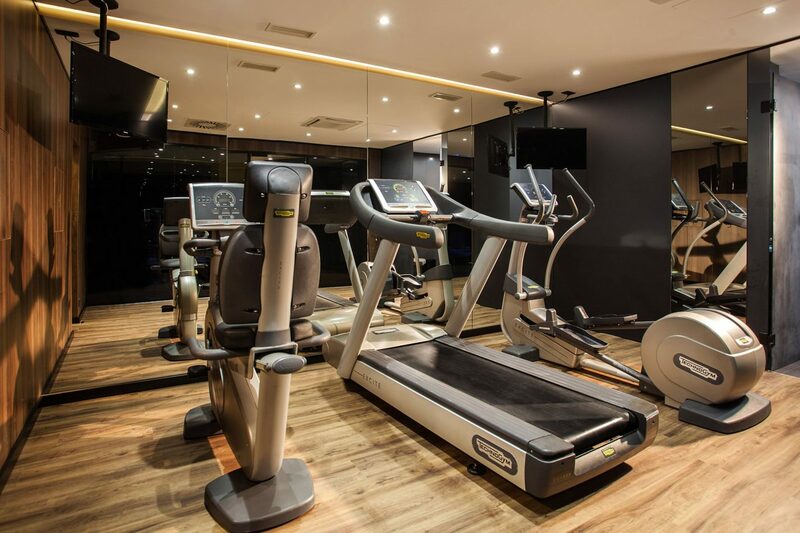 This area is equipped with Technogym cardio program which consists of a treadmill, bicycle and elliptical machine, free weights and fitness accessories. Our cardio room is the best place to eliminate stress, boost your energy level and burn some extra calories. So, no excuses. Fitness area is available to our guests every day from 6:00 AM to 10:00 PM.